Campus-Based ​Student Organizations in the U.S. The NCCSD national student group DREAM maintains a list of all campus-based student groups in the U.S. This list includes links to organizations with campus chapters, disability honor societies, student organizations, campus-based student activist groups, and disability cultural centers. 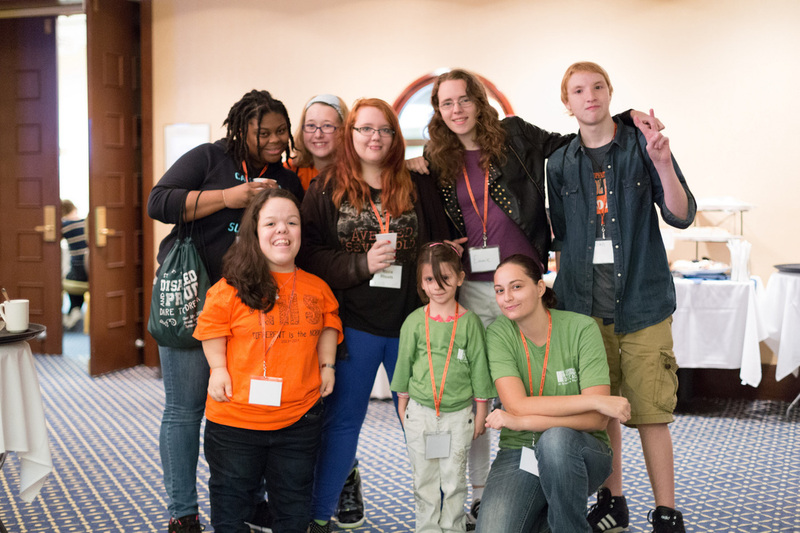 Groups may be about disabilities in general, specific disabilities, Deaf culture, or American Sign Language. ​For more information, go to the DREAM list of student organizations. Photo courtesy of Syracuse University and used with permission.